Email: Send Shadic Nanaya an email. Private Message: Send Shadic Nanaya a private message. 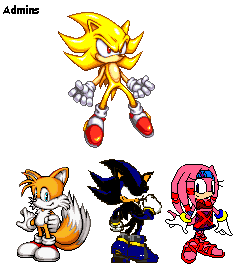 Do you wish to be like sonic or Amy,Tails,shadow,knuckles. : Yes id like to Sonic Because hes cool!